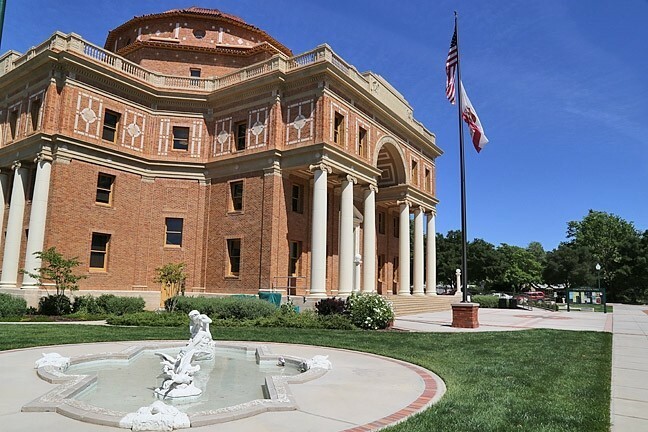 The Atascadero City Council unanimously passed a cannabis ordinance on Oct. 10 that will ban brick-and-mortar dispensaries in city limits as well as cannabis cultivation sites of more than six plants. The city will allow testing facilities and mobile deliveries to city residents. After several months of public outreach, the councilmembers decided to react conservatively to Proposition 64, which legalized marijuana for adult use and will take effect Jan. 1. 'GO SLOW' The Atascadero City Council voted to ban cannabis dispensaries and cultivation sites bigger than six plants on Oct. 10. "We need to make a decision about what we want our city to look like," Councilwoman Roberta Fonzi said. "It will not be a perfect regulation. It will not make everyone happy. But it is a starting place to go slow." Any mobile dispensary delivering to Atascadero would need to obtain a business license from the city, and its operation couldn't be based in city limits. Cultivation of up to six plants for personal use will be allowed in both indoor and outdoor private spaces with a city permit. The council was in general agreement with the regulations, with only Councilman Charles Bourbeau indicating he had some issues with the bans that he said could be revisited in the future. In February 2018, city staff will bring back a proposal to place a cannabis tax measure on the 2018 ballot.